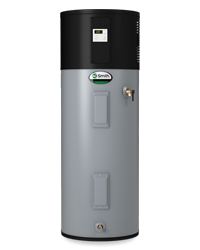 The FPTU-66 uses heat pump technology to deliver tremendous savings by generating heat through the heat pump technology instead of the heating elements. 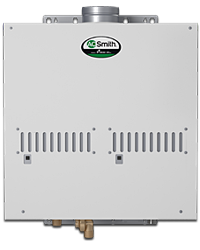 It offers premium features including a user-friendly display, vacation mode to save money while you are away, and a heavy duty anode that protects your tank for 6 years. 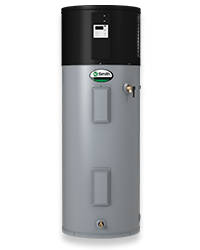 In addition to the heat pump technology, this model also has two heating elements that help the water heater recover quickly during periods of high demand.